Welcome to Bat Cave of Lake Lure, North Carolina! This beautiful area is home to multiple attractions, delicious eats and a few bars for your benefit while you stay here! Treat yourself to one of our fantastic vacation rental properties here in a convenient location to make the most of this year’s trip! While you stay, you can head over to the actual Bat Cave tourist attraction for pictures, tours and more to get the full experience! However there’s still plenty more to do here, such as Hickorynut Falls, a beautiful park with a waterfall as well and Bearwallow Mountain Trail for some great hiking! In terms of food, you’ll never go hungry! One of our most popular spots in the area is Genny’s Family Restaurant, a traditional spot with a friendly scene and some great food! Another good place around here is Bayou Billy’s, where you can enjoy a fantastic traditional meal in a family-friendly scene with excellent service! When it comes to drinks, be sure to have a night out at Riverwatch Bar and Grill, just down the road you can find this fun spot with live music, amazing burgers and great drinks in an upbeat scene! Don’t miss a night here! 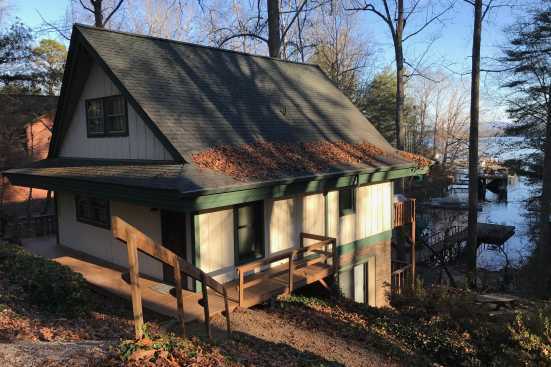 Smoky Mountains by Owners is proud to be able to give you an unforgettable trip this year when you stay with us here in Bat Cave, so book online today and begin looking forward to it! We look forward to having you!